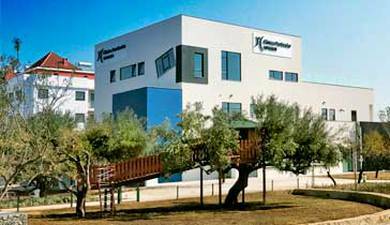 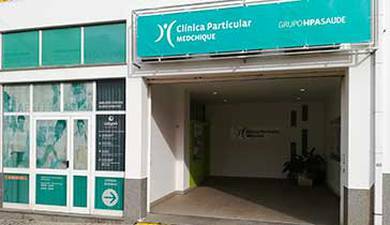 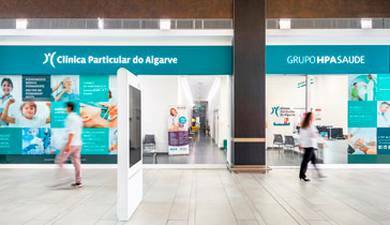 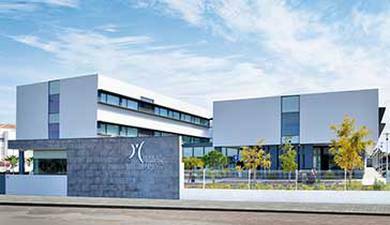 The HPA Health Group will be expanding to the island of Madeira soon, with the building from scratch, of a new hospital in São Martinho, Funchal: Hospital Particular da Madeira. 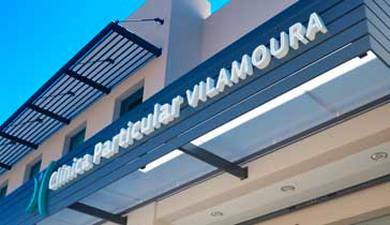 The opening is scheduled for the summer of 2017. 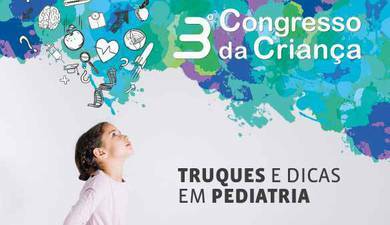 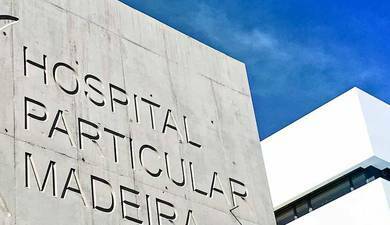 In an interview with “Diario de Noticias da Madeira” (Local Newspaper), Dr João Bacalhau referred that the construction of the new hospital will commence in the beginning of 2016, with a construction area of over 8.000 m2 and 4 floors, with a 60 bed In-Patient Unit and identical services and medical specialties as the Alvor and Gambelas Hospitals. 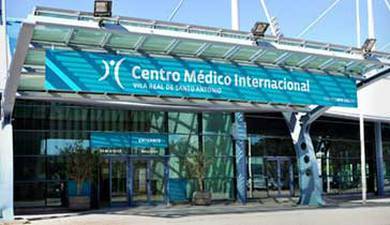 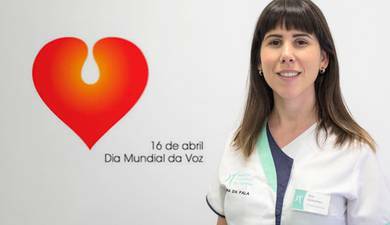 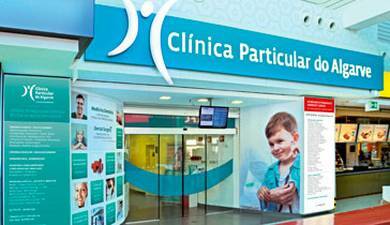 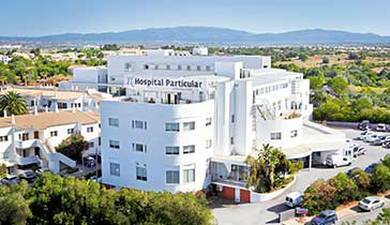 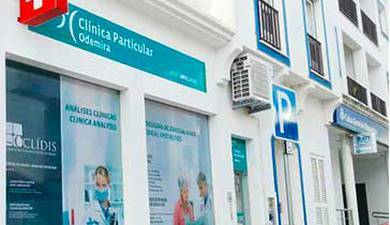 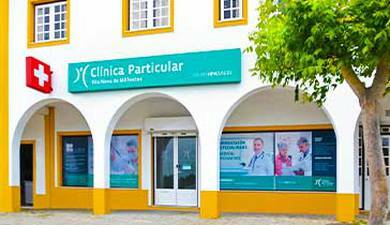 The capital investment of the Hospital Particular da Madeira will be 25 million euros and is a totally private investment. 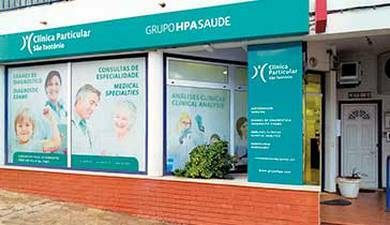 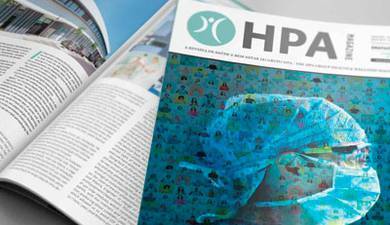 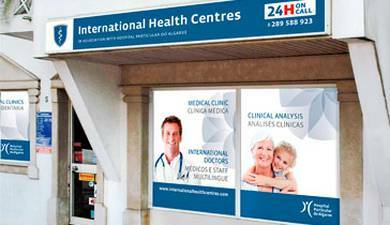 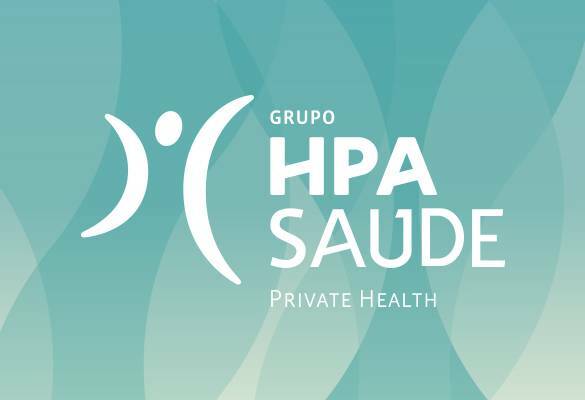 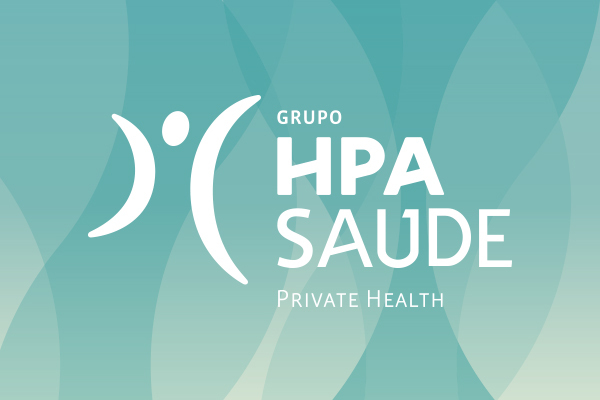 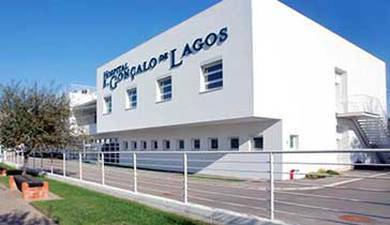 The shareholders are the HPA Health Group, together with a group of private investors led by Eng David Caldeira.